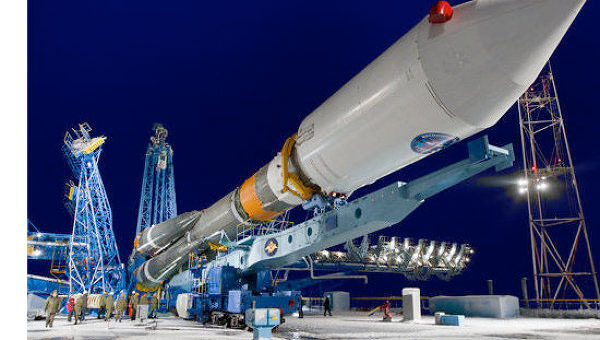 Russia launched another GLONASS-M satellite on Friday (April 26, 2013) on a Soyuz 2-1b rocket from the Plesetsk Cosmodrome. Designed, manufactured, and prepared for launch by Academician M.F. Reshetnev Information Satellite Systems Joint Stock Company (JSC Reshetnev ISS), the spacecraft (GLONASS Number 47) will replace an aging satellite in orbital plane 1 that is expected to fail soon, according to Sergey Revnivykh, director of the PNT Center, Central Research Institute of Machine Building, for the Russian Space Agency (Roscosmos). 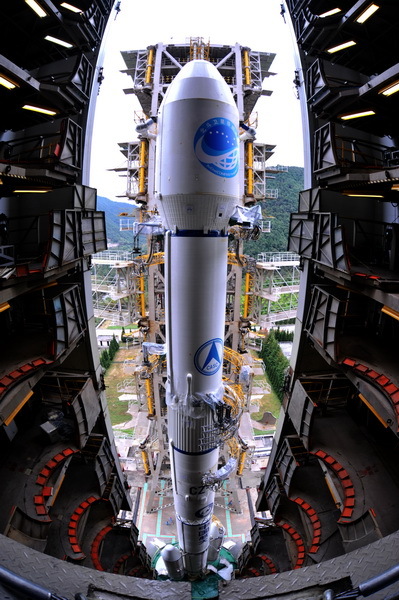 That will maintain the system at its full operational capability constellation of 24 operational satellites. 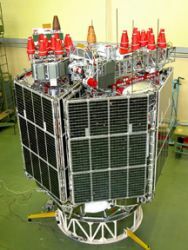 Launch of the second GLONASS-K1 satellite is expected before the end of the year, Revnivykh told an audience at the Institute of Navigation Pacific PNT 2013 conference in Honolulu, Hawaii, last week.